She was the daughter of Louis Brisson (1888 - 1959) and Emma Ducharme (1893 - 1967). She was born in Windsor, On. In London, she took in the homeless - St. Francis House and St. Clare House. She presently lives in the Marian Residence retirement home in Cambridge. 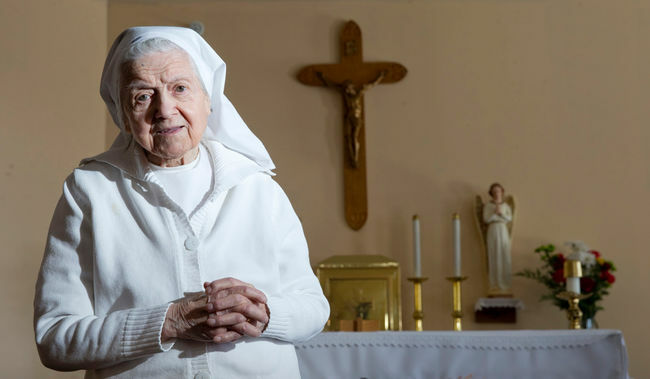 ​Click to read article on Sister Delores in the London Free Press.